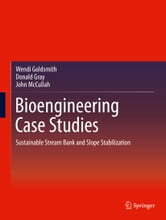 "Bio-Stabilization Case Studies: Treatment and Performance Evaluation" describes and evaluates 30 projects from across the United States where bio-stabilization was employed to address a detrimental naturally occurring process or byproduct of the built environment. 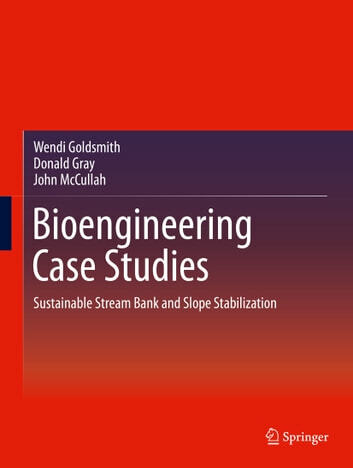 Bio-stabilization (or soil bioengineering) refers to the use of plant materials, primarily live cuttings, arranged in the ground in different arrays to reinforce soils and protect upland slopes and/or stream banks against surficial erosion and shallow slope failures. Examples included in the collection represent different regions of the country and their specific conditions and challenges. Each project is illustrated with a number of distinctive photographs to support the reader's understanding and showcase the wide scope of projects and techniques presented. The volume is ideal for civil and environmental engineers and environmental scientists working on watershed, infrastructure projects, and municipal scale installations.